Our friend Jonathan Spira has just posted an exclusive review of the all new, redesigned, improved, you name it, iDrive system. 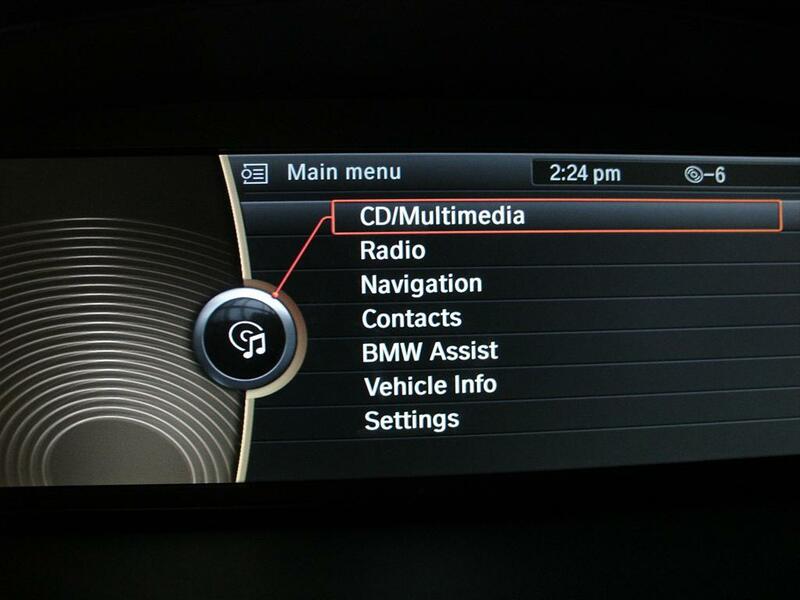 As we mentioned several times before, the new iDrive will be available on the 2009 BMW 1, 3 and 7 Series. Just recently, we dedicated a full lengthy article on the new iDrive System and all the goodies that come with it. The article contains quite a lot of details as well and it’s a great read. But until today, we haven’t had the opportunity to post a personal review of someone that actually spent some time playing with the iDrive and putting it to several tests. Jonathan was lucky to have this chance and he did a great job talking about the new features. On top of this, there are also two videos available showing the iDrive system in action. I hope you will enjoy this and if you have any question for Jonathan, please feel free to leave a comment on the BMWCCA forum or here, he will respond to them promptly. The latest generation iDrive, however, is built on an entirely new platform, the CIC (Car Infotainment Computer) and is being manufactured by Becker, which currently makes the M-ASK (MMI Audio System Kontroller) iDrive system that is used in MOST-bus vehicles without “Professional” satellite navigation. The latest version of iDrive not only addresses the shortcomings from earlier systems but adds significant new functionality and features. I recently had an opportunity to spend some time in a new 335d and 328i, both with the new iDrive and the difference is great. The improvements are clear from the moment you start the car, thanks to the sharp, high-resolution display. The CIC comes with a hard drive that supports maps, contacts, music, and more and it starts up faster.